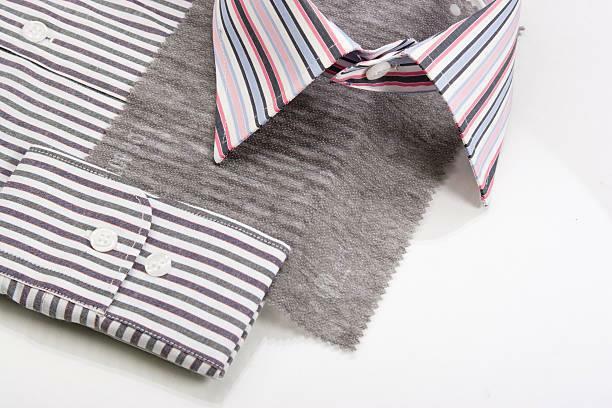 After choosing your pattern, which will include a collar and cuff, you will pick out your fabric and begin construction. On day one you will cut out and fit to your body, finishing with a toile if required. Day two is all about the finishing and detailing on the collars, cuffs and labelling.